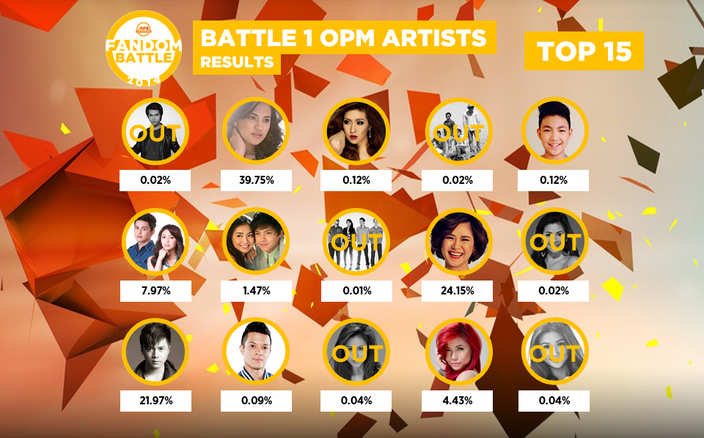 After 10 days of online voting for MPS Fandom Battle 2014 Battle 1, we finally reveal the results. 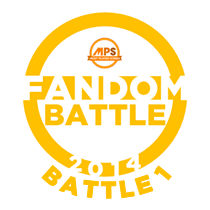 TOP 9 Fandoms will automatically advance to BATTLE 2. Congratulations! TOP 10 Fandoms will automatically advance to BATTLE 2. Congratulations!